It is very important to understand the terminology of any subject you wish to have a working knowledge of. We have listed specialty words and their definitions below and we have included drawings to illustrate many of the terms. 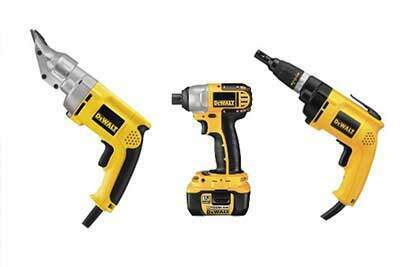 There’s a few tools that will make your job easier and quicker. Nothing too expensive but something you’ll be glad you have for the job. 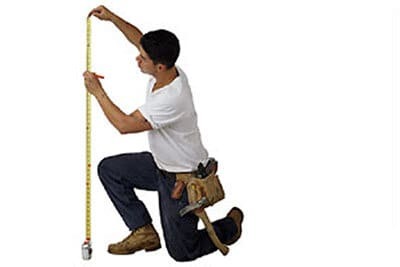 In order to get an accurate price, and to ensure you order just the right amount of material, it is vital that you correctly measure your roof. It’s not hard. We show you how. 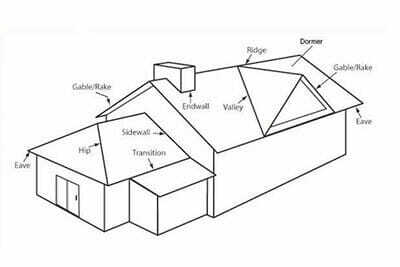 Part of ensuring you get the right material, and enough of it, is to determine your roof pitch. This is quick and easy. We show you how. Our article library, or blog, is loaded with information on metal roofing, installation, care of your roof, tax rebate info, and much more. 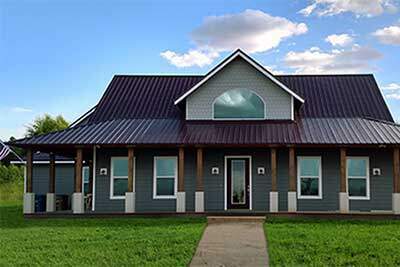 If you’re considering the installation of a metal roof yourself and are wondering if you can pull it off, don’t worry. Take a look here at sample instructions and find more resources. Not sure you want to install your own roof? Scary idea? We get it. You can still purchase your chosen roofing from us, and get a contractor to install it. Visit this page for details on that. If you’ve decided you want to use a professional contractor for your roofing installation, here is some information that may help guide you through the selection process. Do I need a rubber membrane or underlayment under metal roofing panels? A synthetic underlayment is the best choice as a state of the art barrier against water infiltration. You should always use a high quality underlayment in a valley condition or any other detail that is likely to be difficult to seal. A peel and stick type rubber underlayment is also recommended at the eave and up to at least 24” past the exterior wall in a northern climate to help prevent water from entering the roof due to ice damming. It should also be used on very low slopes and when the metal panels are not sealed at their side laps. Metal roofing and siding can easily be installed using standard hand tools such as a screw gun, hammer, metal snips, caulk gun, chalk line and tape measure. Cutting metal panels is best accomplished with an electric metal shear; however, panels may be easily cut with a circular saw with a metal cutting abrasive blade. 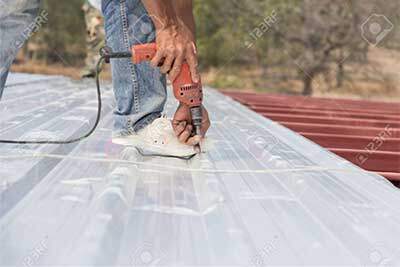 Standing seam roof systems require hand or mechanical cutting tools readily available at most hardware outlets or you can visit our tools section. How do I attach metal panels? 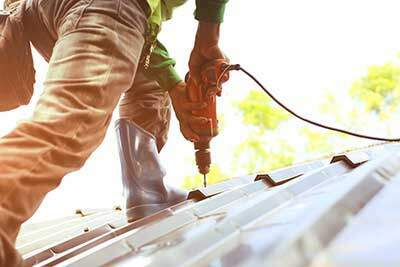 You may use either screws or nails—both color matched to the color of your roof. Screw fasteners are preferred over nails for superior pullout resistance and weathertightness. Screws fasteners are designed to go into the flat part of the panel. Nails MUST GO in the high rib of the panel. Fasteners are typically spaced 24” on center. I'm not sure I want to do this. Can I hire someone? Yes, you can. While most of our customers do the work themselves, there are a number who hire out the work. 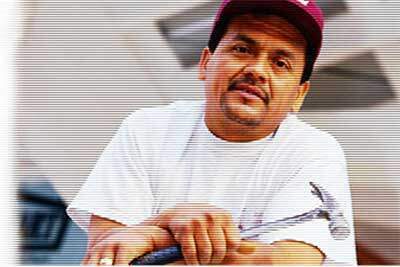 We offer a few suggestions on finding a contractor in order to assist you in this case. Can I use a lead pencil to mark on my metal panels? No. Standard lead pencils, or those made with graphite, will accelerate the corrosion of the metal near the mark. You can use masking tape and mark on the tape to prevent corrosion – plus, masking tape is easier to see. Do screws come with my panels or shingles? Yes, but only if you specify you want them. They are not shipped with panels by default. If you need screws we need to know the size (normally 1″ or 1.5″ and if they are going into wood or steel. Screws normally come in bags of 250 and run around $25-$30 per bag. Can I get color-coordinated screws? Yes! Just let us know you want those when you order. Can I install over the top of my asphalt shingles? 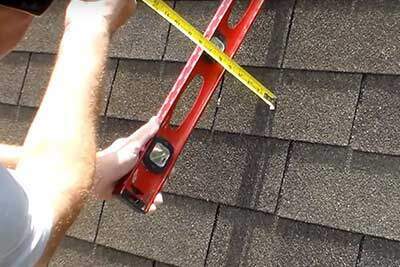 Yes, you can install over the top of a layer of asphalt shingles. Our metal panels will work like this, but you would not want to install metal shingles over the top of an existing roof. Are your products Florida hurricane certified?